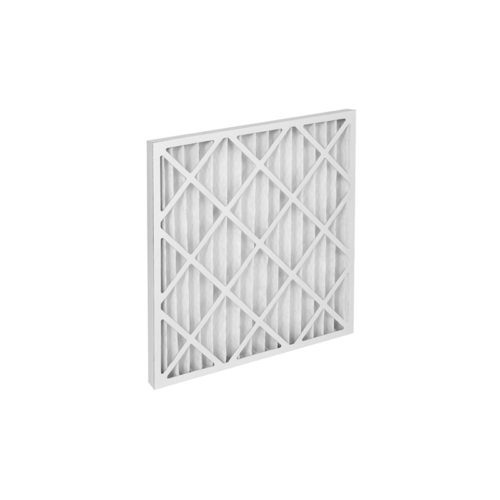 Disposable filter with a filter medium manufactured from progressively spun fiberglass material which also contains a dust binding agent. 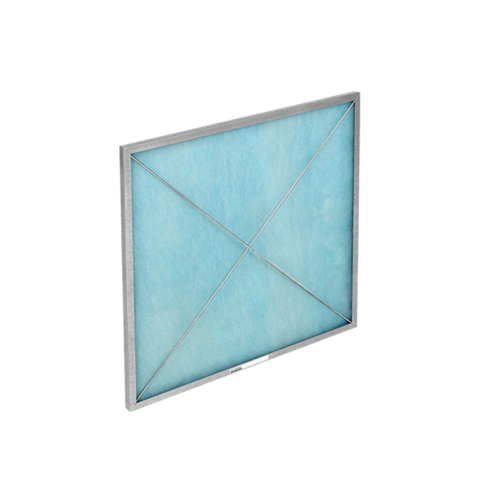 The filter medium is locked into a moisture proof cardboard framework. 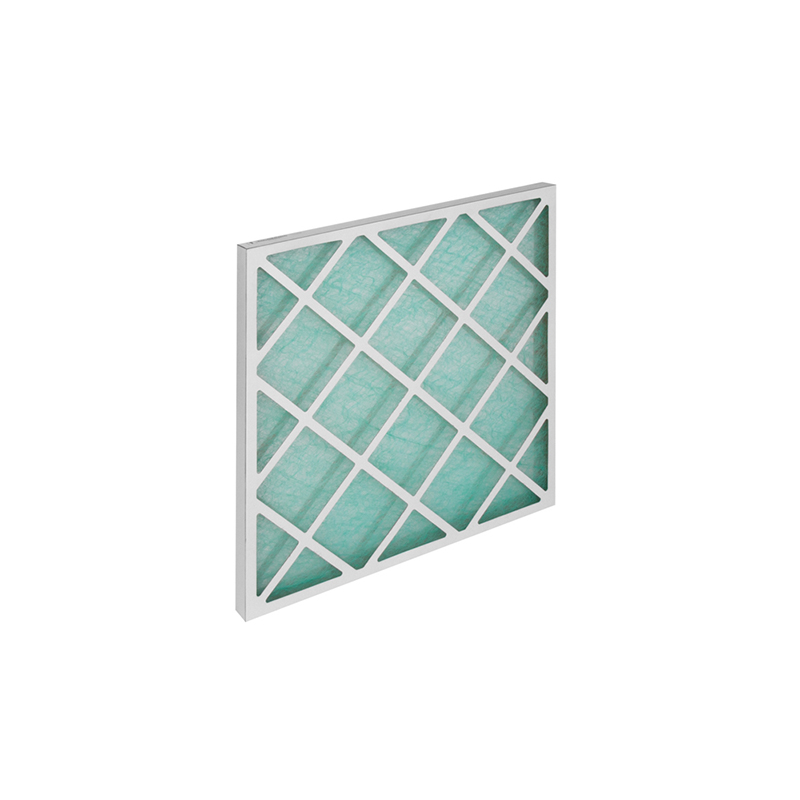 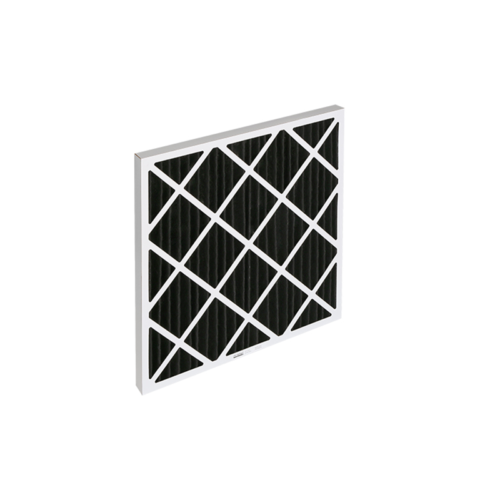 The dust binding agent ensures high dust absorption and filter efficiency. These filters are fully combustible.